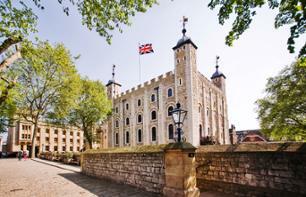 Private tours to see London | Book now! 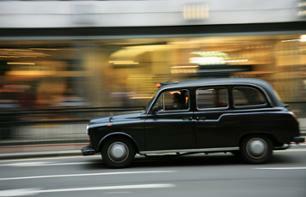 Be guided through the haunted streets of London in a typical black cab! 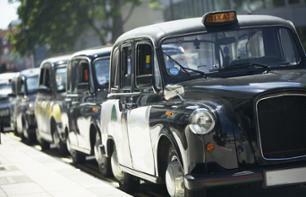 Embark on a black cab tour of London revolving around rock'n'roll! 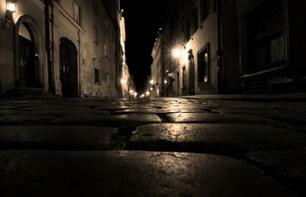 If you like gloomy, scary stories, discover a different face of London in a traditional black cab. 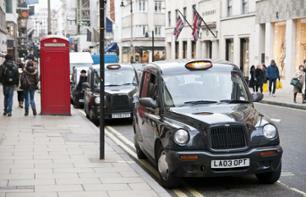 Drive around the Greenwich district, where King Henry VIII was born, in a traditional London cab. 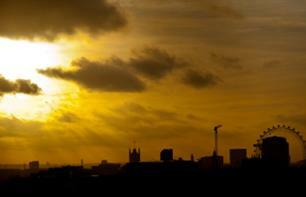 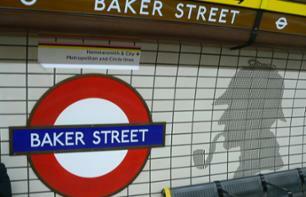 Discover the London of Sherlock Holmes from a black cab! 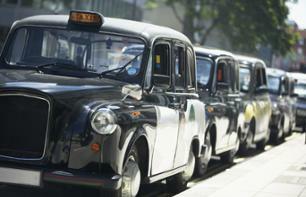 Discover a different face of the British capital from one of its famous black cabs on a private tour! 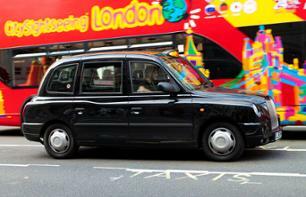 See the iconic spots linked to the British monarchy from a traditional London cab! 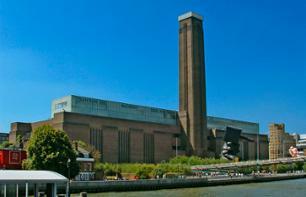 Admire masterpieces from the British art world at the Tate Britain Museum and the modern and contemporary art collection at the Tate Modern Museum. 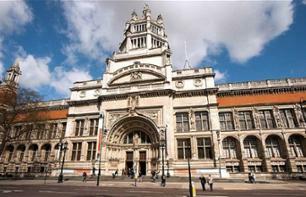 Explore the Victoria and Albert Museum and visit Apsley House, accompanied by a private guide that specializes in the history of art. 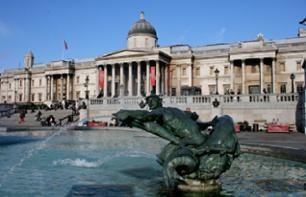 Discover the treasures displayed at the National Gallery accompanied by a private guide that specializes in the history of art.